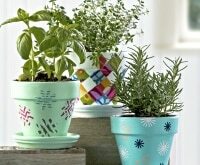 Houseplants liven a room up and that pop of green may be just what your home decor needs. But what if you lack the green thumb to grow them? 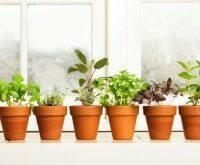 It turns out there are plenty of easy houseplants anyone can grow, green thumb or not. 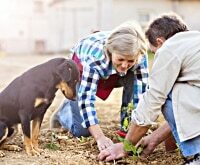 Whether you’re new to gardening or a seasoned pro, gardening can be a very rewarding hobby. 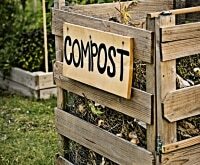 Make the most of your gardening space with these mini garden ideas, ways to save money and keep your garden happy, and tips for growing big, juicy, and red tomatoes! Even relatively foolproof houseplants have preferences. If you’re having trouble keeping houseplants alive and thriving, it could be less about the color of your thumb and more about where you’re putting them. Light: Some plants do well in low light and others require direct light. If you have a specific spot in mind for a houseplant, pay attention to how much light the area receives before you go plant shopping. Location: If your plant isn’t doing well, try moving it to a new spot before giving up. Spotted, sunburned leaves could be a sign of too much light, whereas little growth and foliage could be a sign of too little light. 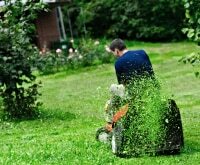 Water: Overwatering can be just as bad (or worse!) as forgetting to water. Many houseplants benefit from drying out between waterings. 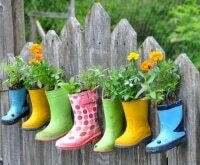 Plants may need to be watered more when they’re actively growing (typically spring and summer), but require little watering through winter. Temperature: Think of your houseplant like a person. What temperature are you most comfortable at? That’s probably what your houseplant will prefer. They don’t want to be next to a heater vent that blasts hot air and they don’t want to be next to a windowsill that lets in cold winter drafts. 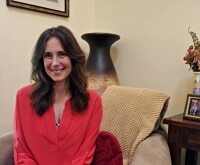 They typically like comfortable room temperatures in the high 60s to mid-70s, just like you. Think of this plant as the “houseplant for beginners.” It grows just about anywhere and will put up with just about anything. It’s popular in office settings because it can survive the absence of natural light and thrive under fluorescent lighting conditions. Chinese Evergreen doesn’t care how much you water it. Keep the soil moist or let it dry out between waterings and it’ll still stick around. 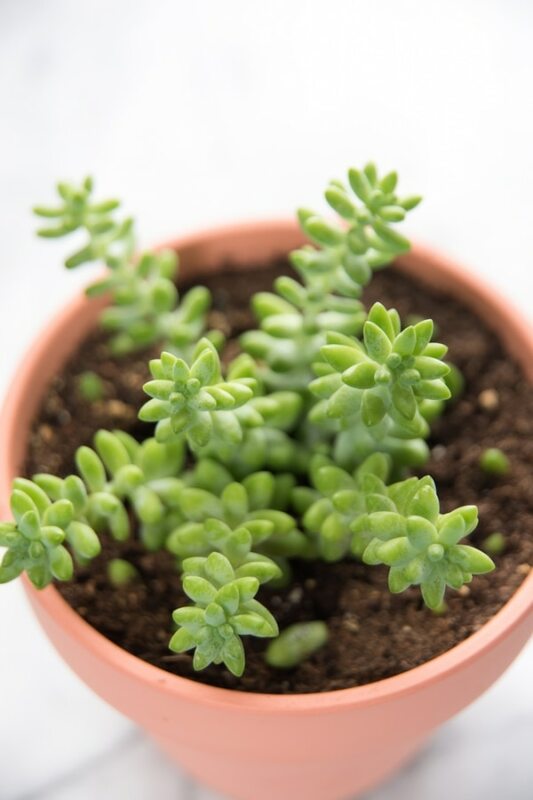 With little care, Burro’s Tail can go from a tiny cutting to three-foot long clusters of leaves. 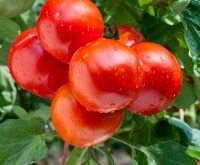 Because of the way it grows, it’s best to plant it in a hanging basket where it can cascade over the sides. This plant is hard to kill even if you try. Jade will grow into a large, shrub-like plant. 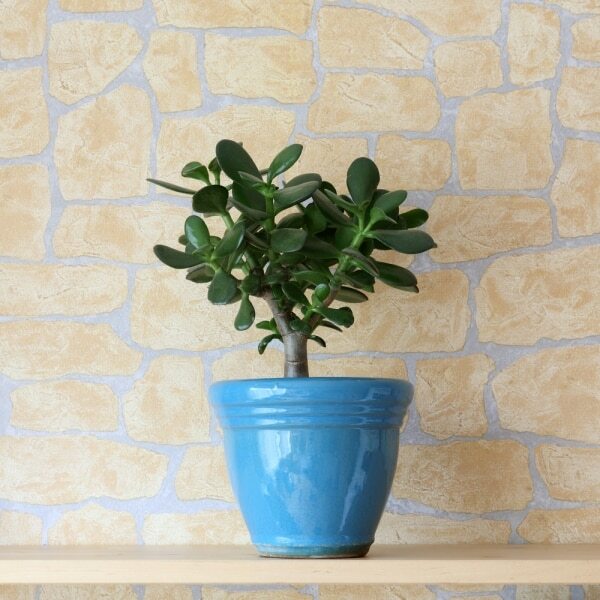 You may want to prune Jade as it grows, especially if it grows to one side since the plant gets heavy and could topple over. The beauty of succulents is that anything you cut off when pruning can be planted and grown into another Jade plant! This plant likes the sun, so keep it in direct sunlight. 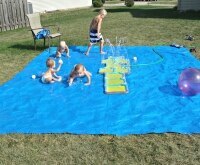 Watering duties are light. As with many succulents, let the soil dry out between watering sessions. This plant has long been used for medicinal purposes and can treat wounds or sunburns, making it pretty to look at and useful. 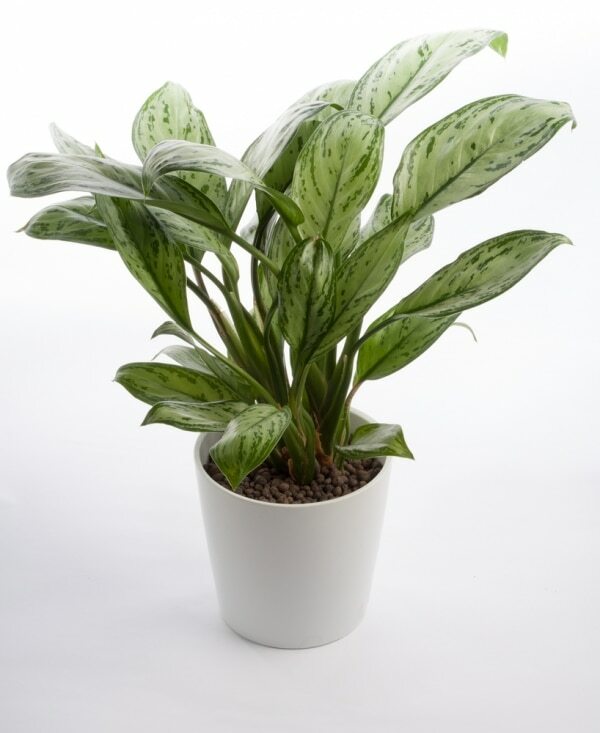 You may be able to water a Snake Plant back to life even when it looks long gone, making this an ideal choice for anyone who frequently forgets their watering duties. Like with most plants though, it’s going to look better if you give it a little TLC. It will tolerate low light, but grows better in bright light. 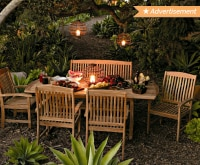 Another perk: It grows slow, so you won’t have to worry about pruning. 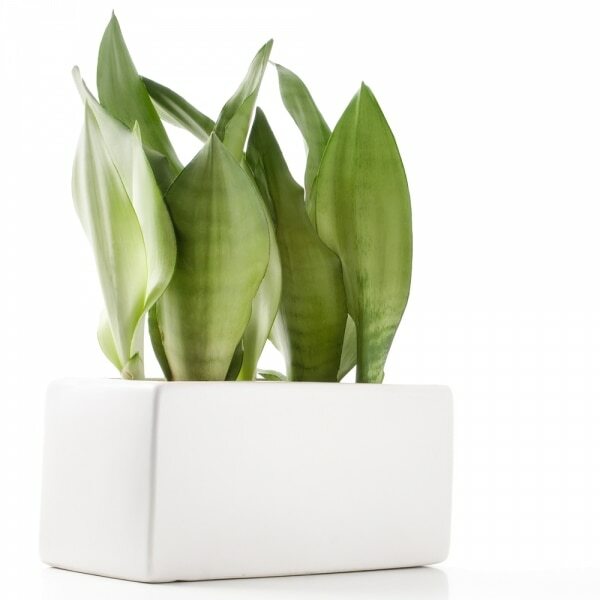 These houseplants stay relatively small and compact, making them a good tabletop plant. They thrive in low to medium light conditions, and you don’t have to worry about watering them all the time because they actually prefer to stay on the dry side. 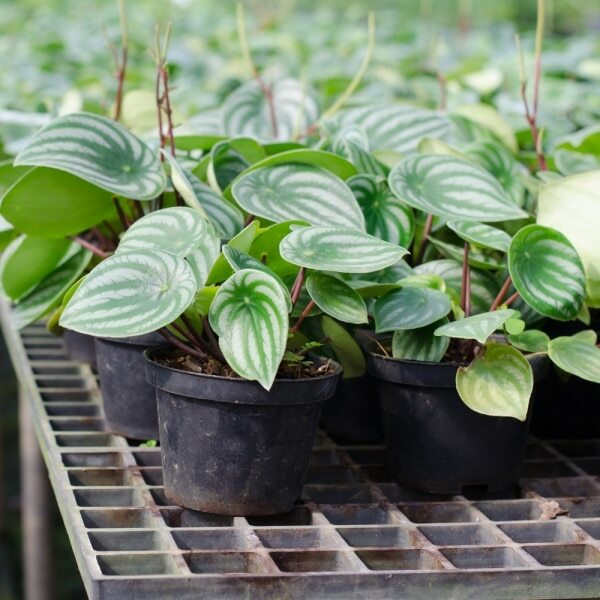 Peperomia comes in many varieties with different colored and shaped leaves, so you’re bound to find a variety that fits into your home design. 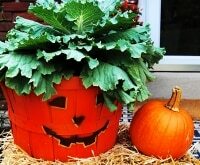 These are considered one of the easiest houseplants to grow. 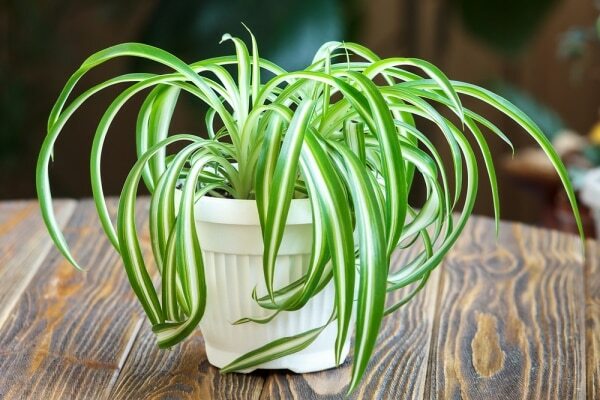 Spider Plants will grow well just about anywhere, but flourish under ideal conditions. Keep them in a room with bright, natural light but away from direct sunlight. Don’t overwater, these plants like to dry out between waterings. 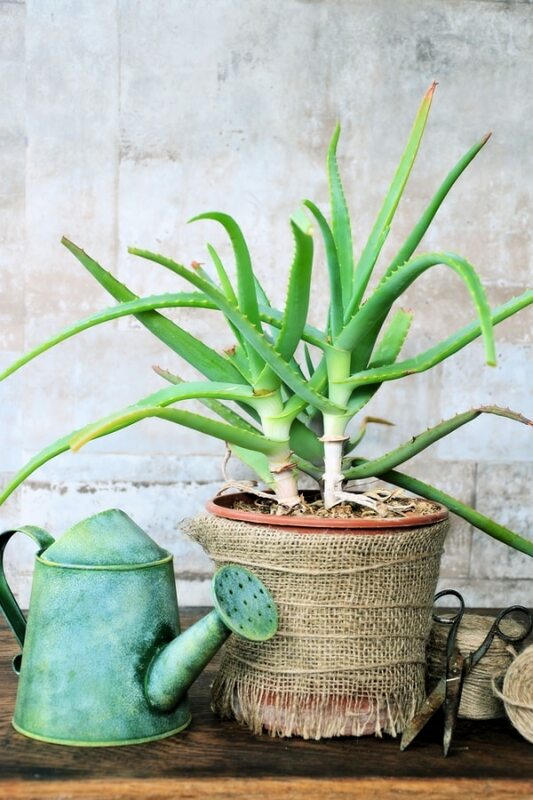 A popular houseplant you’re most likely to find at any gardening center. 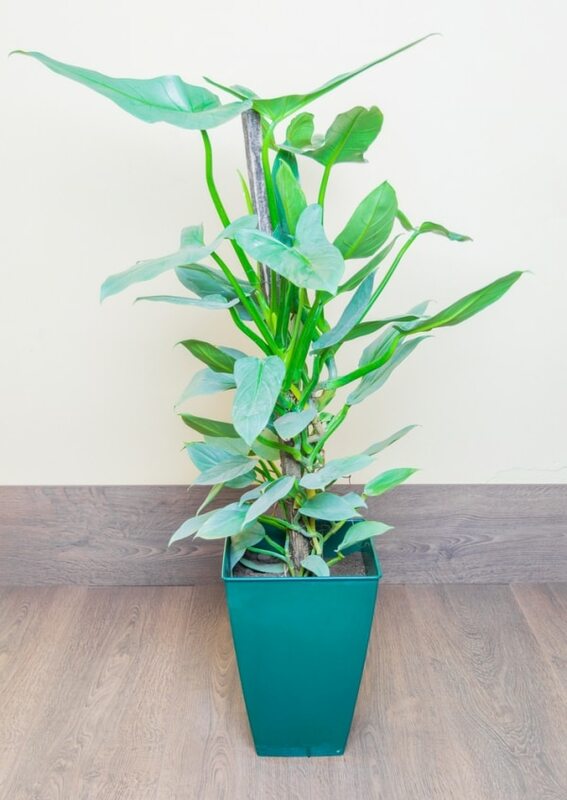 Philodendron has a big family tree and comes in vine-growing varieties as well as upright plants. Though they grow best in medium to bright light, they do surprisingly well in low light, making them a good candidate for lighting-challenged rooms. 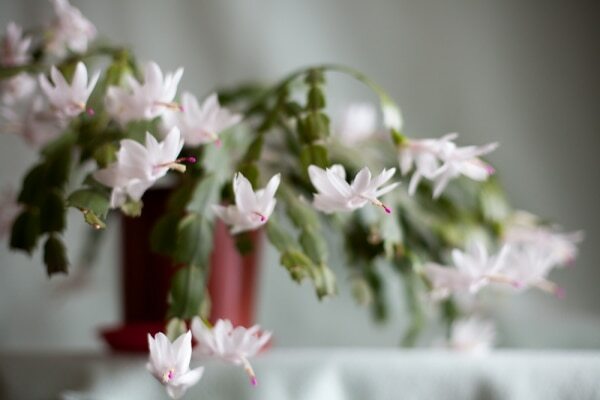 This plant flowers in winter, giving it it’s nickname “Christmas Cactus.” This plant will do fine in low light, but keep it in brighter light for a better blooming period. (As a general rule, give flowering plants more light than other house plants.) Another variety of this plant, called Easter Cactus, will bloom in the spring. 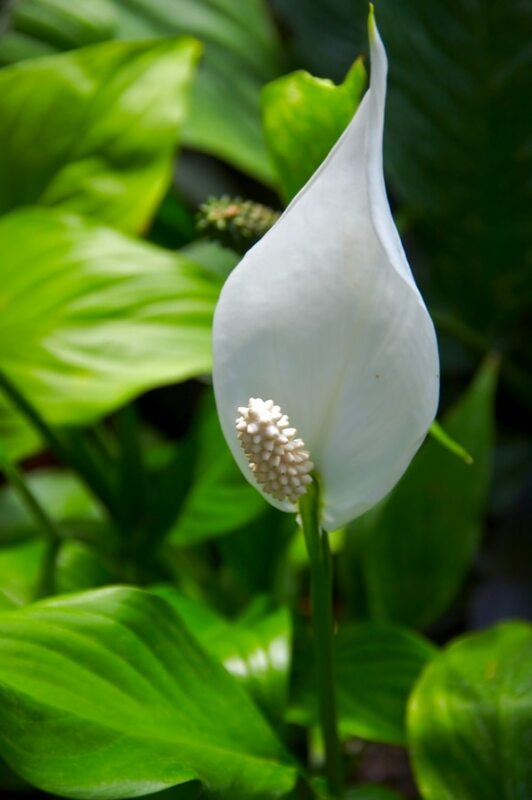 The Peace Lily requires little effort but rewards you handsomely with beautiful, blooming flowers. Keep it in bright light or it may not bloom at all (but will still live). Lilies like their soil moist so you’ll need to water it a little more than other houseplants on the list. Bonus: The Peace Lily is known for its ability to purify air better than your typical house plant, which is one of the reasons many people choose them as bedroom accents.